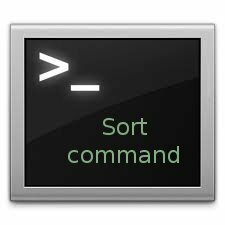 To change your Unix password, use the `passwd` command. 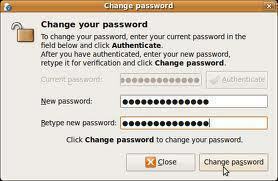 Unless you are the “root” user, you will need to know your current password to set a new one. 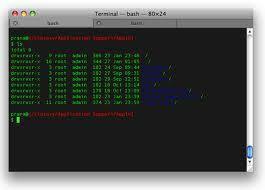 If you have forgotten your current password, you will need to contact the “root” user to have your password reset. 214 queries in 0.283 seconds.